We’ve been helping people and families to keep general clean and keep their homes clean and new for many years with a leading group of our market partners of home care products. 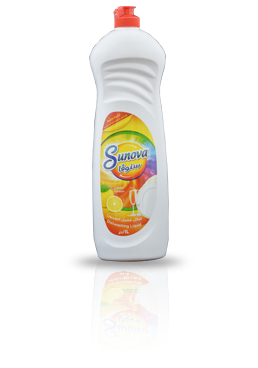 To maintain our presence in the market, the company believes that quality is main success factor for growth and continuity therefore the company committed to the quality and safety systems and ensures that all its products within the international quality standards with benefiting of global experience. 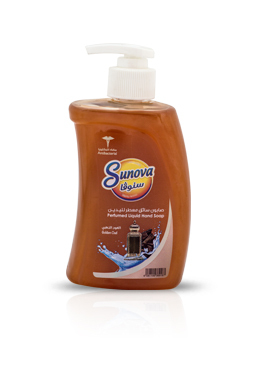 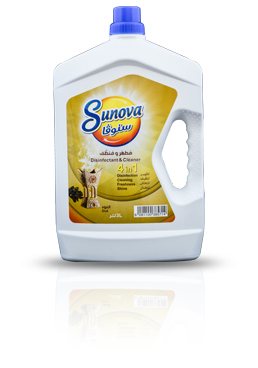 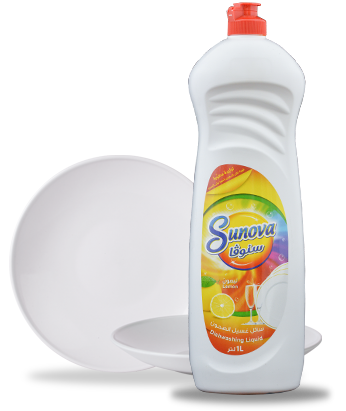 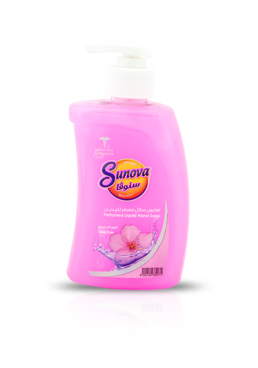 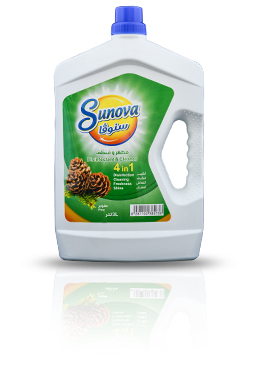 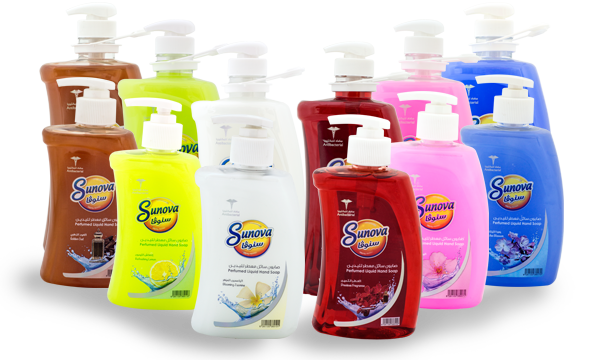 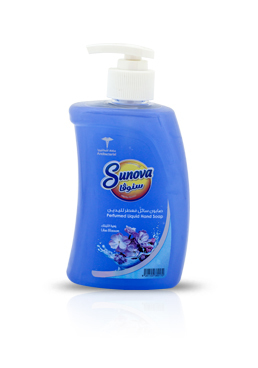 Sunova was first known for its expertise in manufacturing world class hygienic range of home care products since 1990. 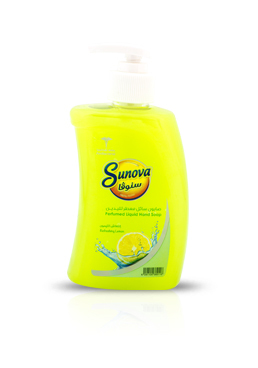 It has since grew to become a reliable supplier of many reputable FMCG super stores in the Middle East. 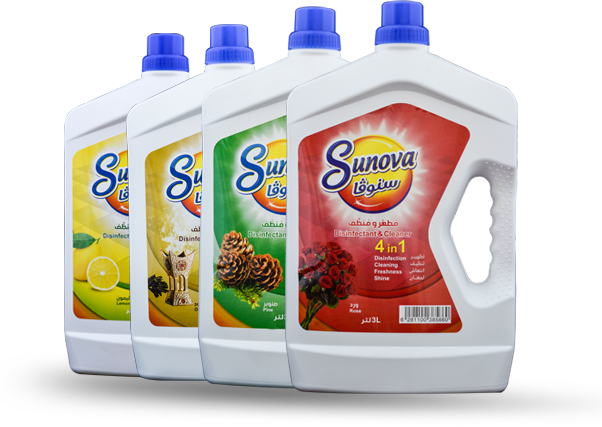 Modern Arabian Crystal Industries Co. Ltd.